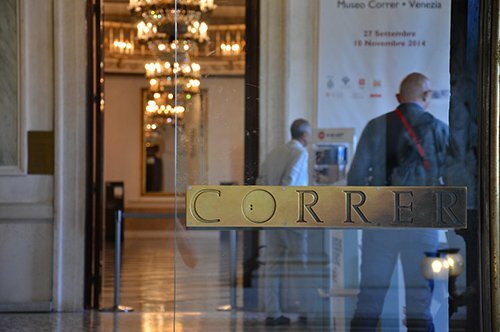 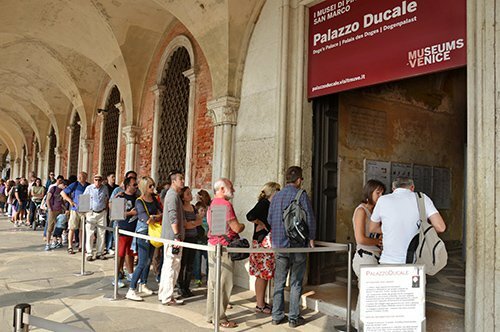 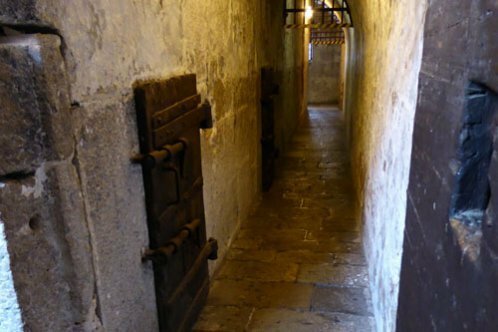 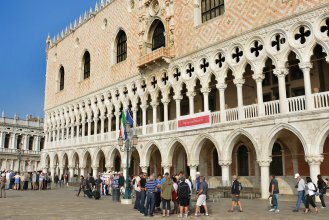 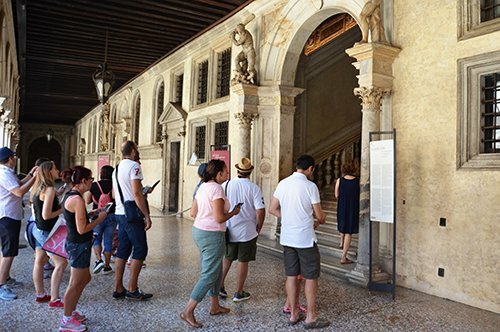 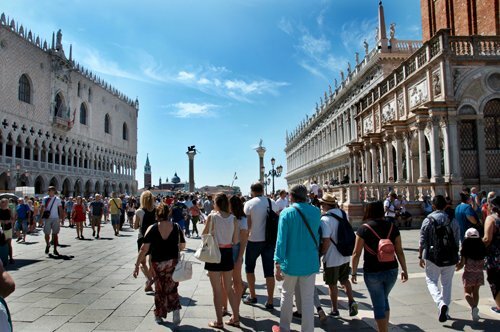 Visit the Doge's Palace and walk through the city with our guide at a special price! 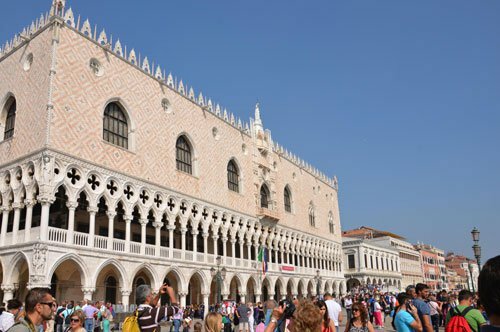 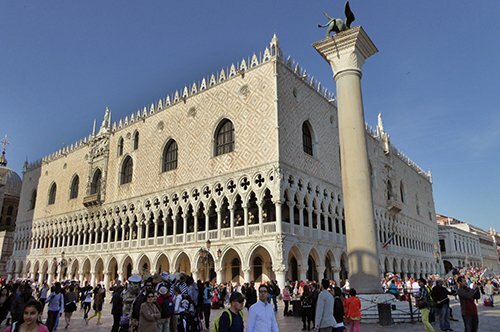 Admire the Doge's Palace: ancient head office of the Doge, symbol of the city and a masterpiece of the Venetian Gothic. 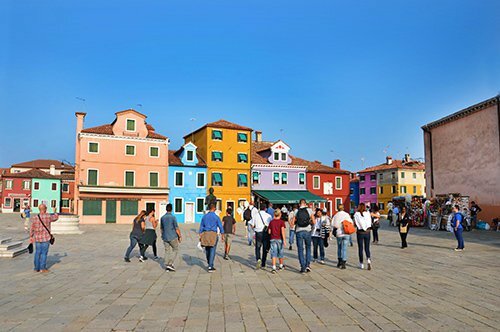 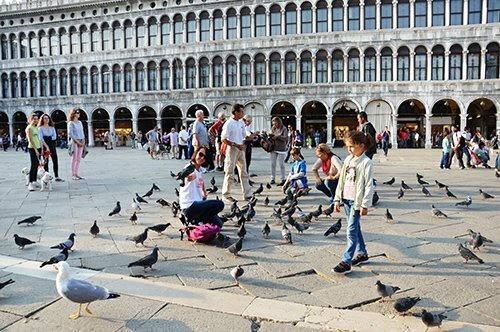 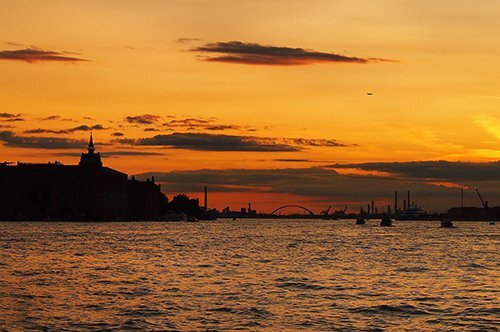 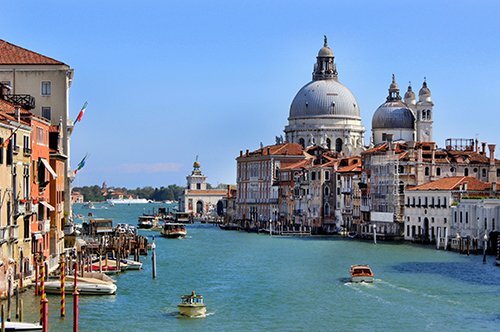 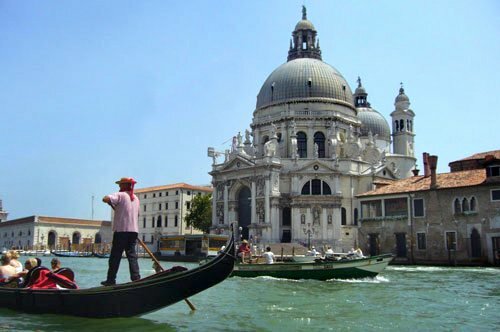 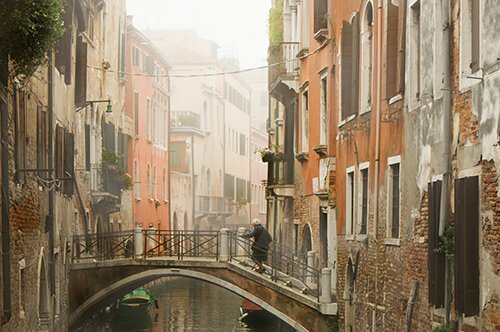 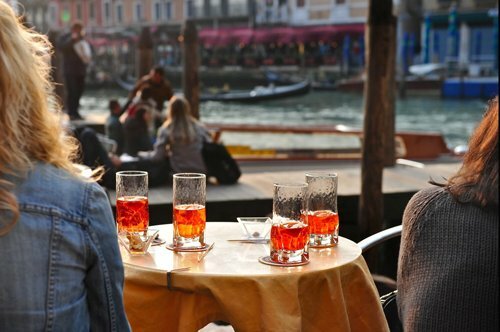 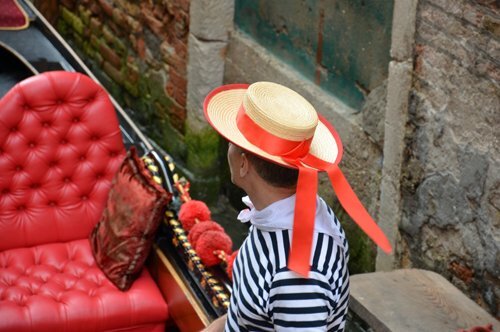 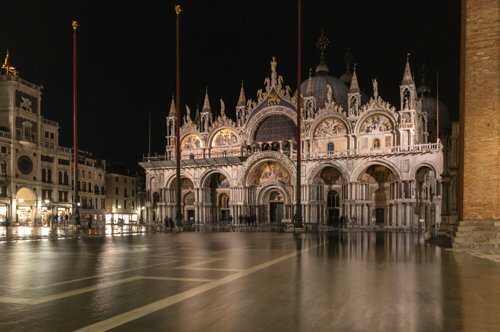 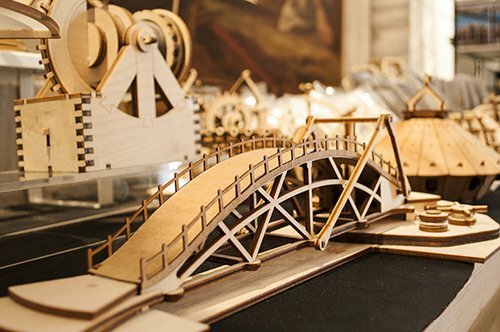 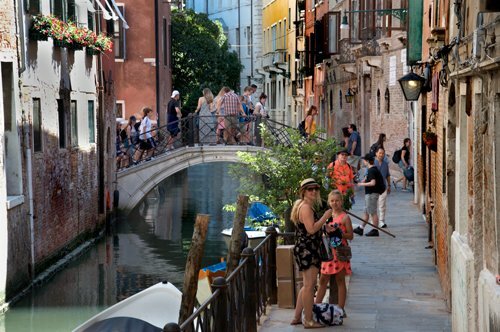 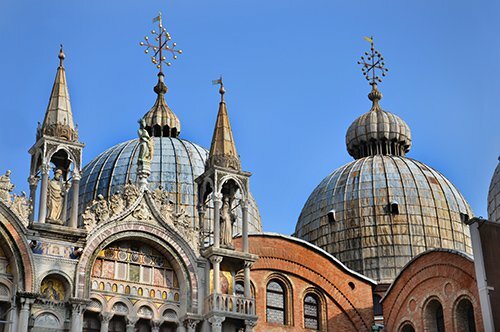 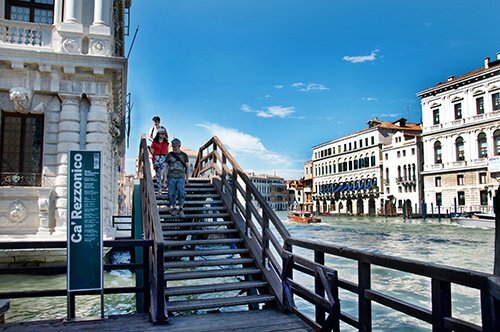 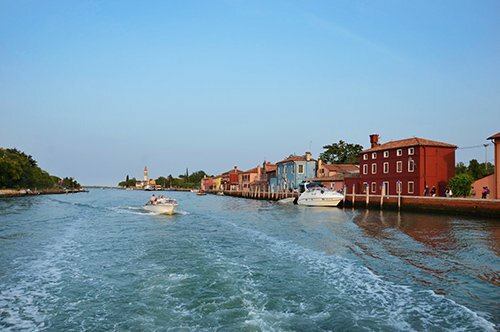 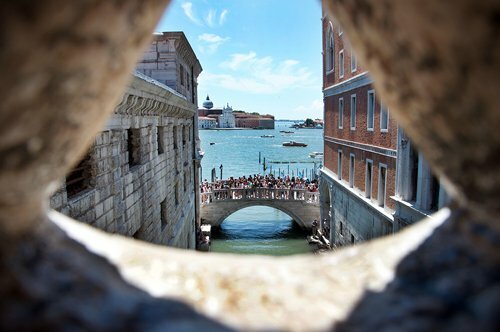 Walk through Venice to discover its history. 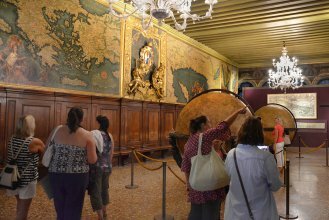 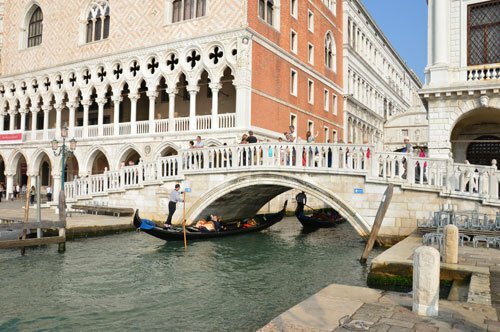 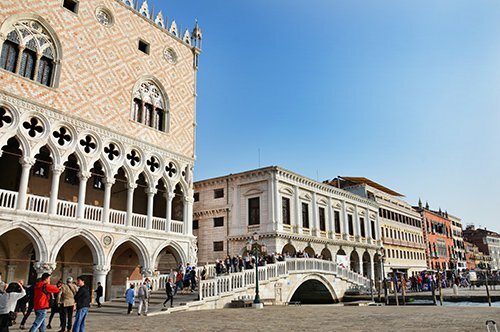 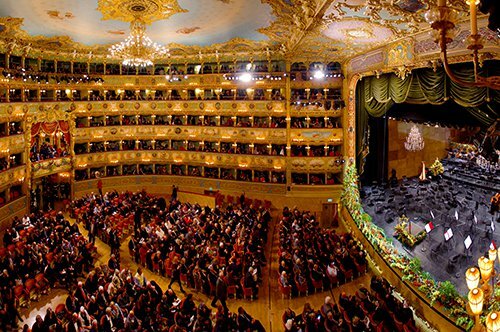 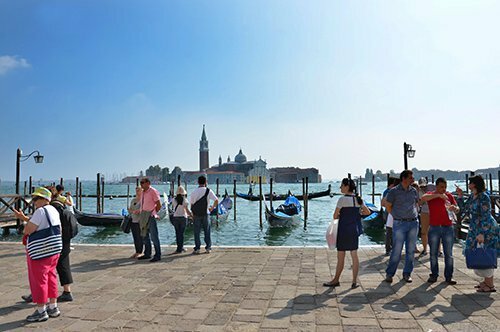 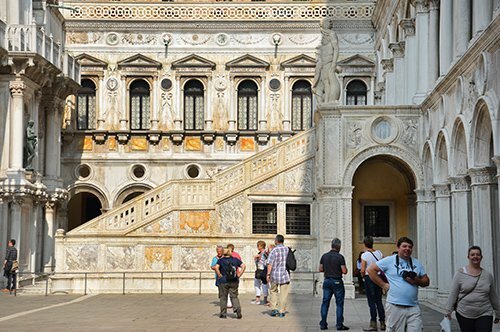 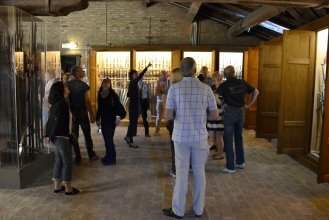 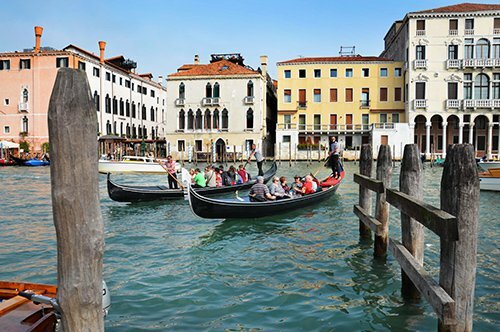 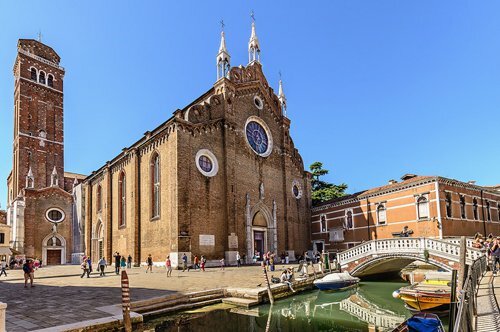 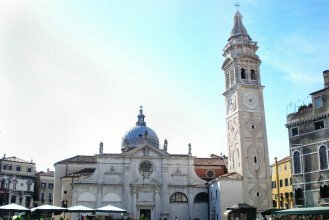 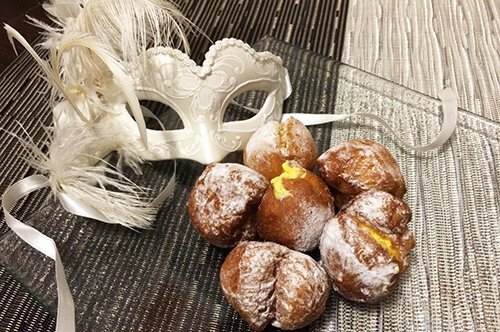 A combined guided tour with a visit to the city of Venice and the Doge's Palace with an expert guide at a special price!